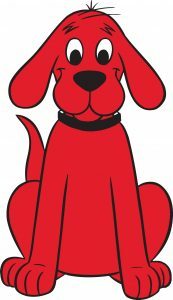 CLIFFORD THE BIG RED DOG will visiting the library from 11:00 am – 12:30 pm on Saturday, April 27th. Come meet Clifford and see the Orleans antique fire truck. We’ll have crafts and you can have your picture taken with Clifford. Clifford books will be on display and available for checkout. If you don’t have a library card bring proof of your address in Orleans, Orleans Township, Northeast Township and Orangeville Township. Join us for a Regions Next Step Seminar “Protect Yourself From Identity Theft.” The session will be led by Olivia Stafford and will be held in the meeting room on the lower level of the library. Each Tuesday at 10:30 and Thursday at 1:30. Story Time is geared for pre-schoolers through Kindergarten. Each session includes music, readiness games, Show ‘n Tell, a story and craft time. Studies show that children who are routinely read to from a young age develop improved language skills and an increased interest in reading which will help them throughout their life. We also encourage children to read through our 1,000 Books Before Kindergarten program. Read a book (any book) to your newborn, infant, and/or toddler. The goal is to have read 1,000 books (yes you can repeat books) before your precious one starts kindergarten. Does it sound hard? Not really if you think about it. 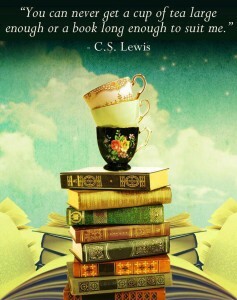 If you read just 1 book a night, you will have read about 365 books in a year. That is 730 books in two years and 1,095 books in three years. If you consider that most children start kindergarten at around 5 years of age, you have more time than you think (so get started). The key is perseverance. Make it exciting. When your child reaches a milestone, give him/her a small reward (stickers, backpacks, books). Sign up in the children’s department. to inspire lifelong learning, advance knowledge, and strengthen our community.